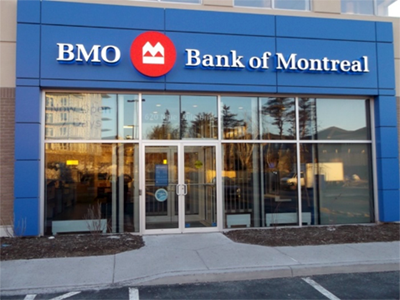 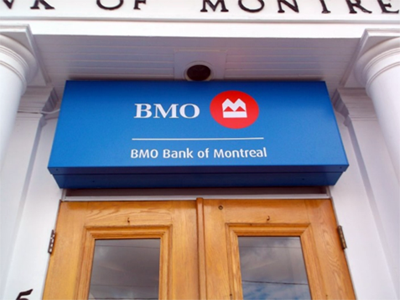 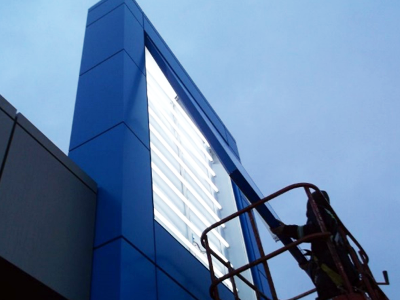 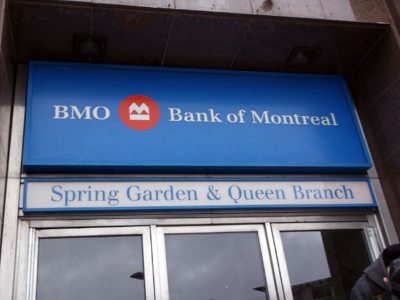 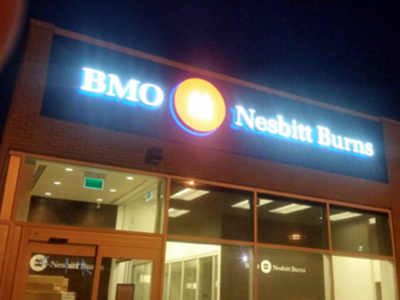 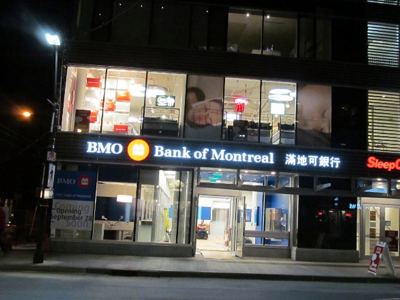 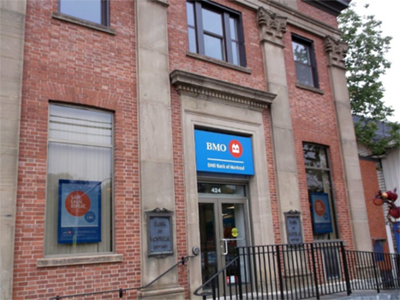 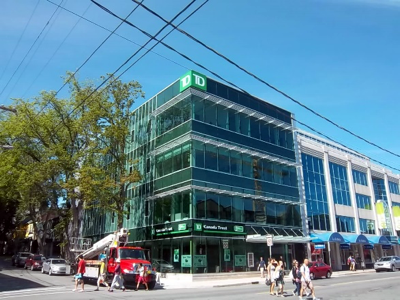 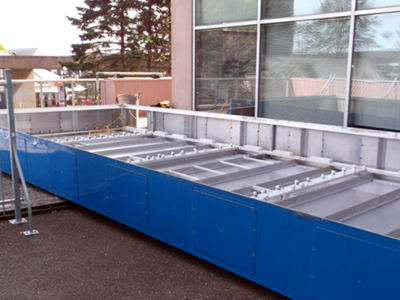 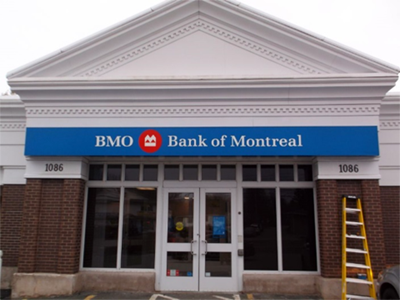 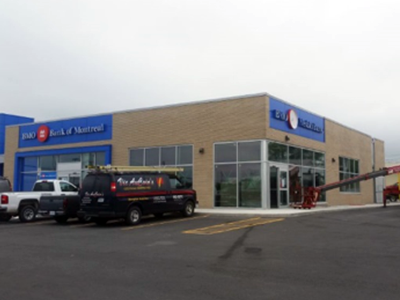 Two of our most frequent customers and longest standing clients are BMO and TD through their national supplier International Neon (we have been providing installation / repair / removal services for close to 10 years now). 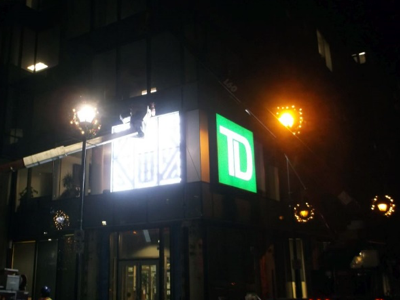 Each branch offers unique signage requirements, and often poses unique challenges for our team. 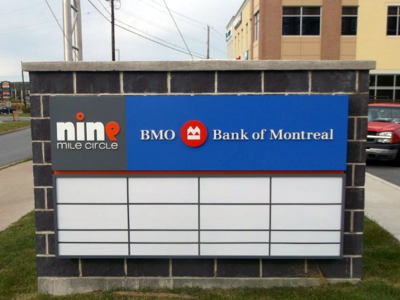 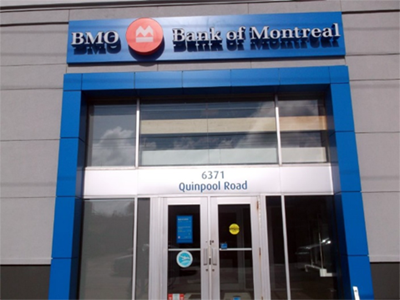 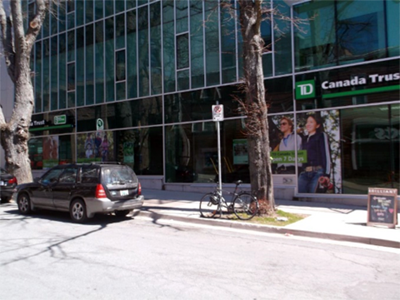 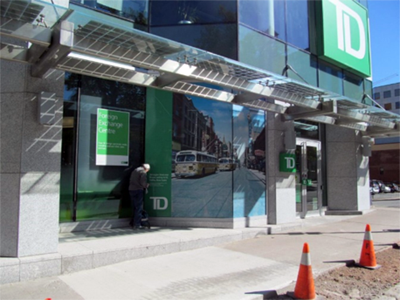 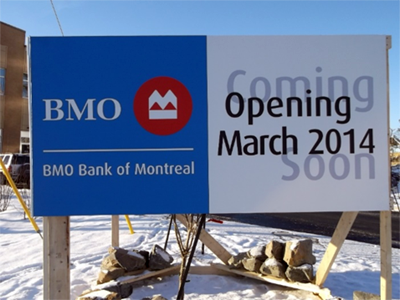 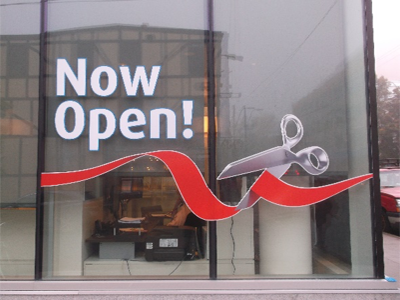 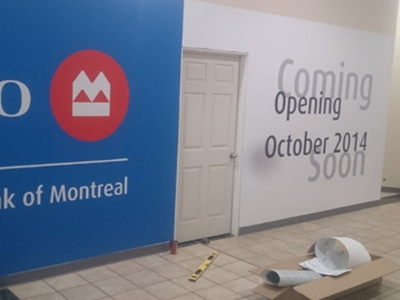 In addition to standard lightboxes, folded trays, and 3D letters, we have also installed Contra Vision window displays, freestanding monument signs, interior lettering and wayfinding, window displays, and blade signs. 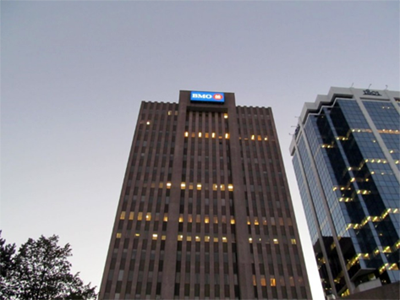 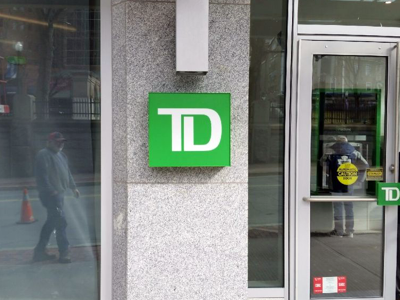 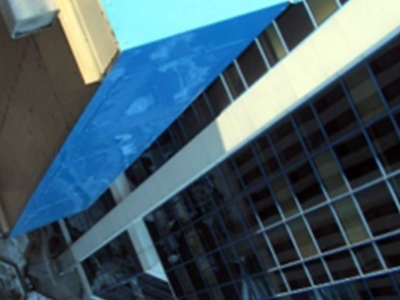 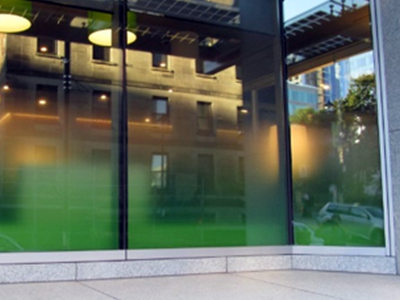 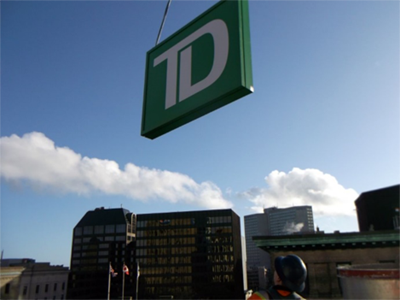 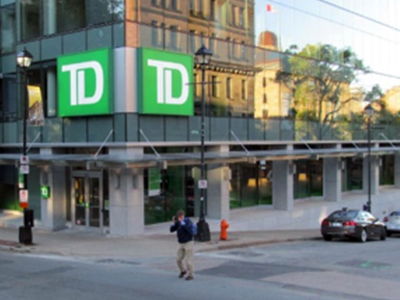 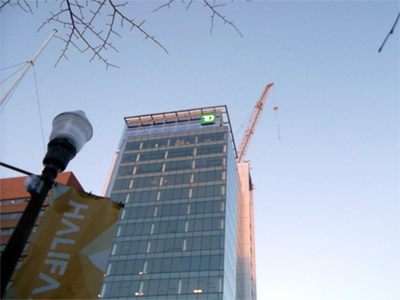 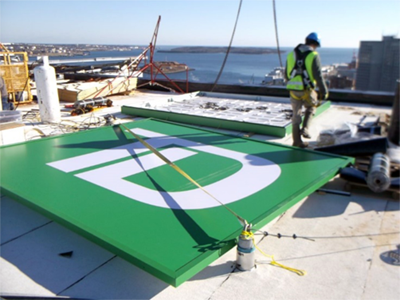 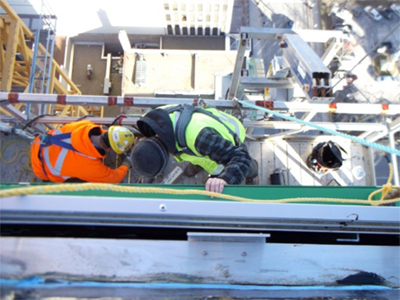 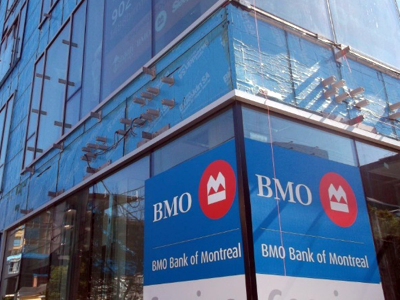 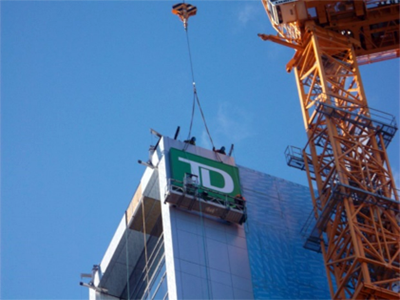 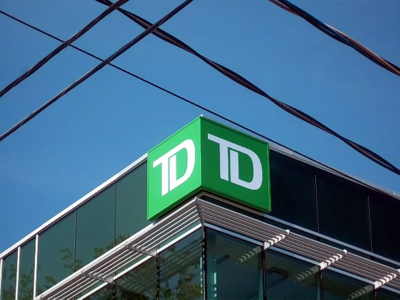 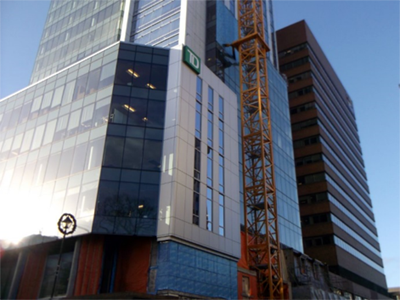 Some of our most memorable installs have been for these clients, including high work installations at 240 feet (BMO Building), and 272 feet (TD Centre).